Our Channel Partners experience a world-class integrated service and support program through the Authorized Service Provider (ASP) Program. 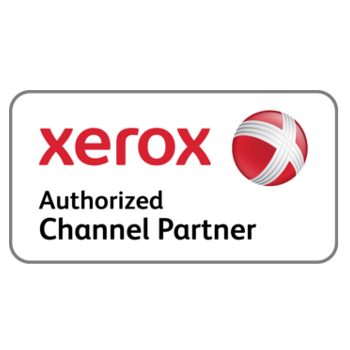 Our ASP program packs in the value and allows Xerox Channel Partners to become Service Authorized on the equipment they sell. This strengthens value added resellers’ ability to fully support their customers.